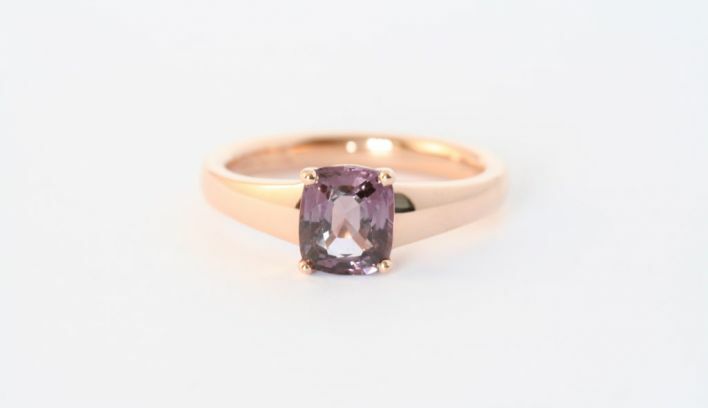 Aoife has been making jewellery for over 20 years, and since 2005 she has been based in Skibbereen in the beautiful West Cork. 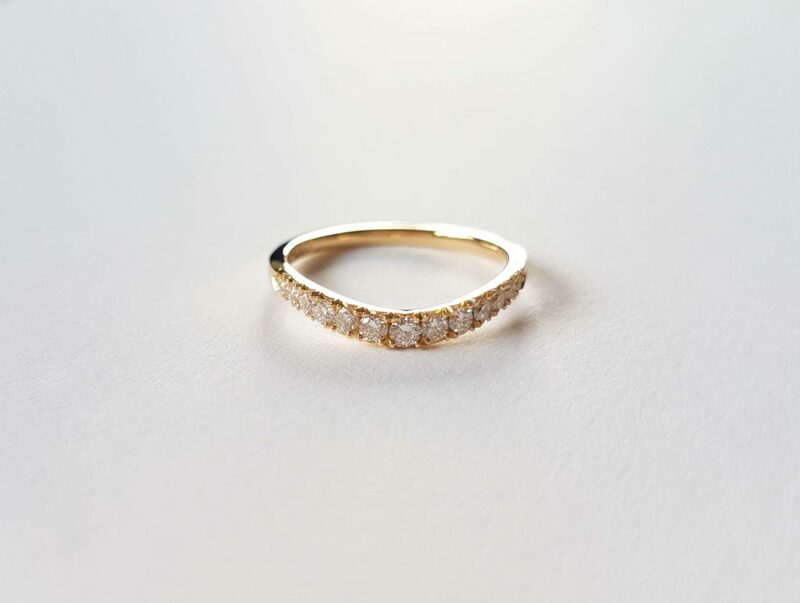 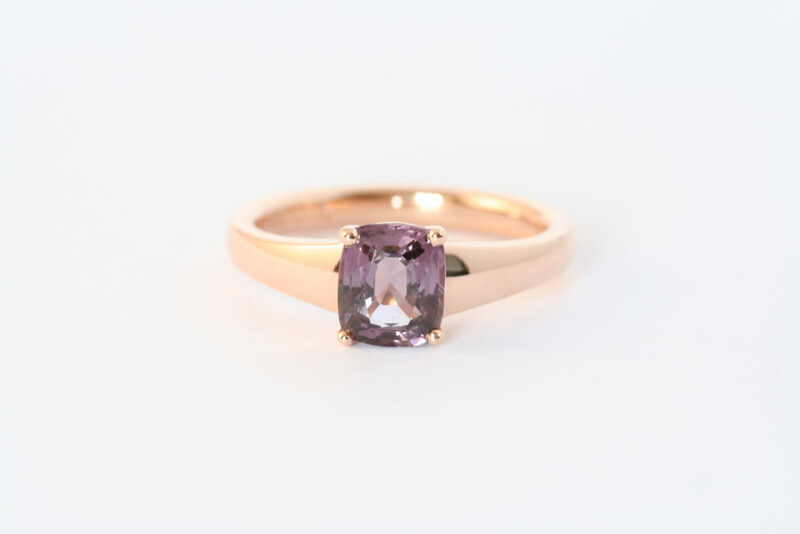 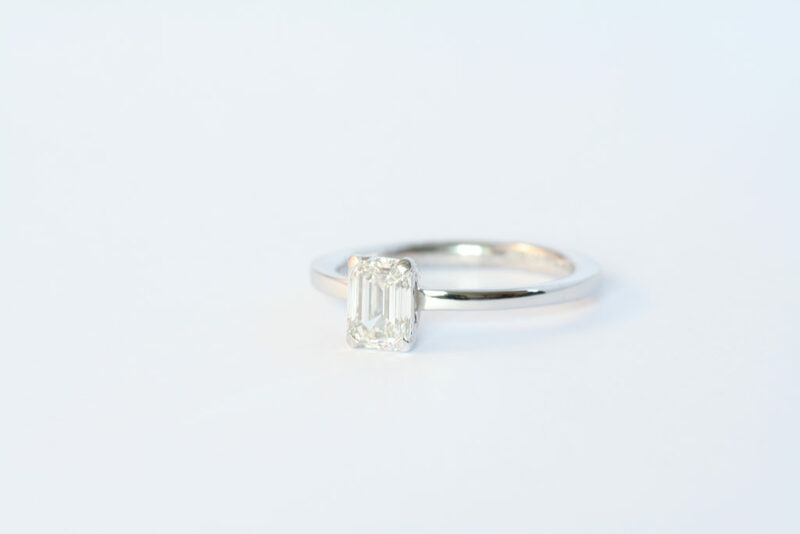 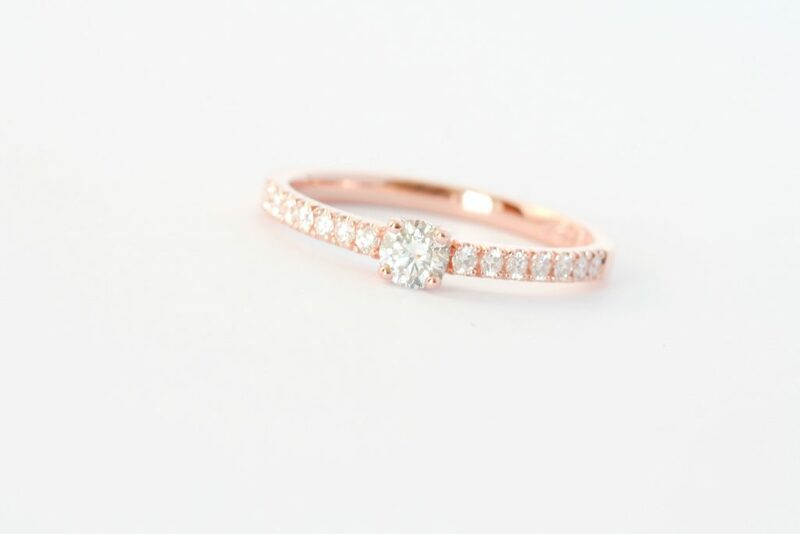 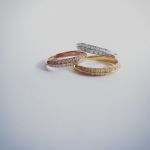 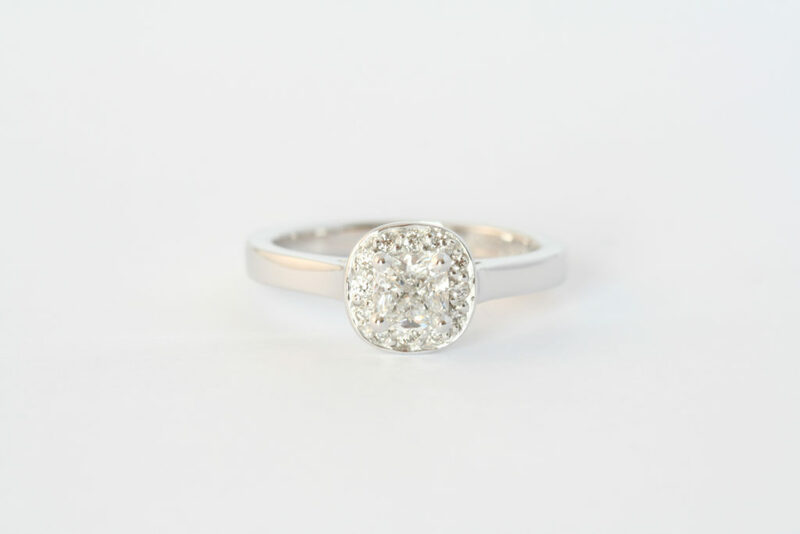 In this time she has made many fabulous bespoke engagement rings, and in recent years she has started to really concentrate on wedding bands. 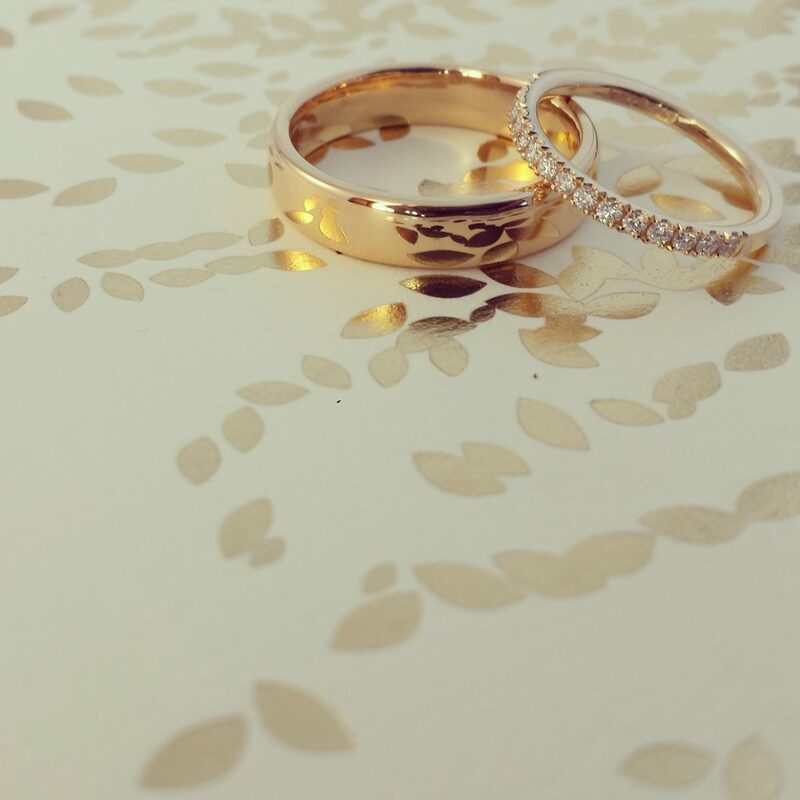 Aoife loves sitting down with couples to discuss what they would like and of course to chat about weddings. 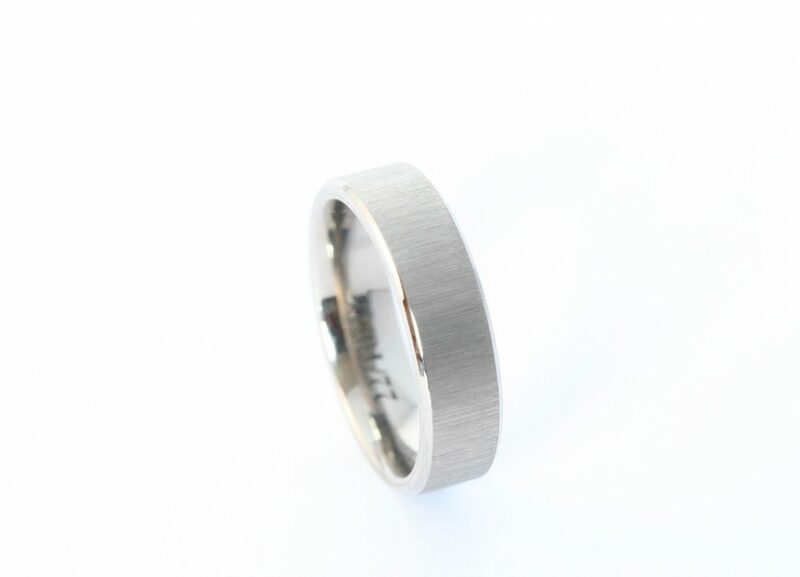 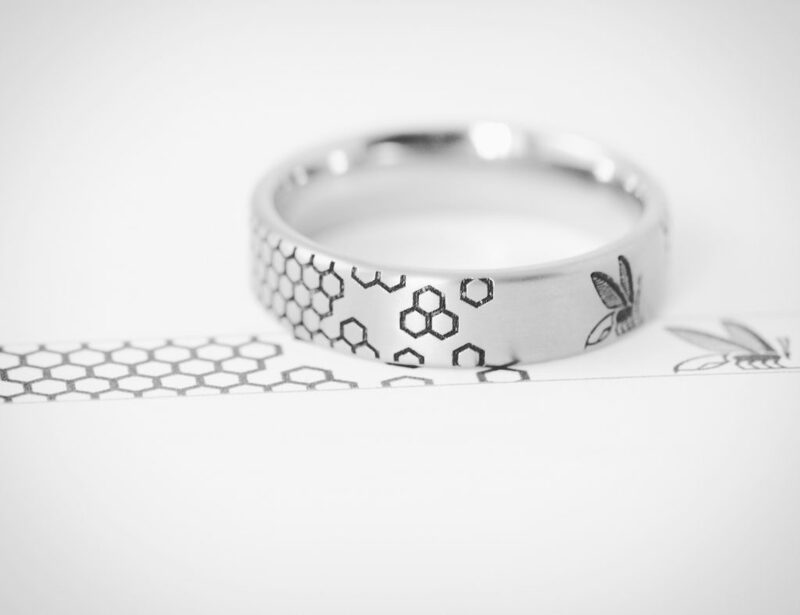 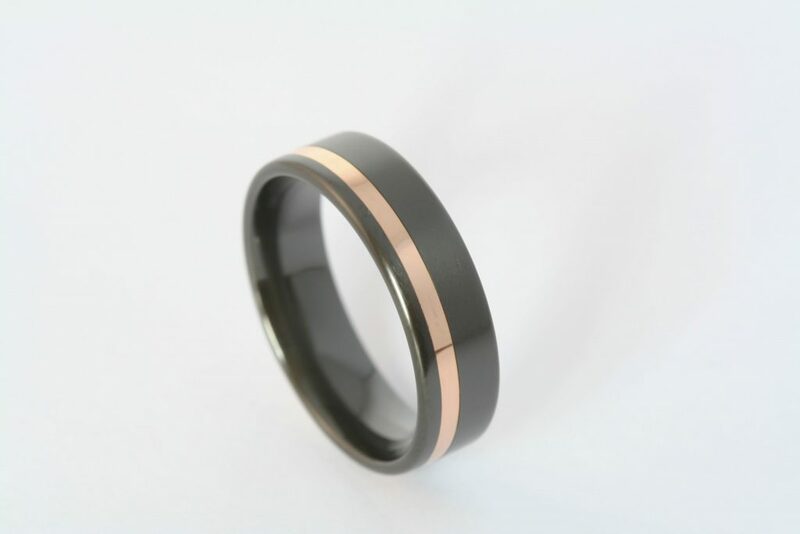 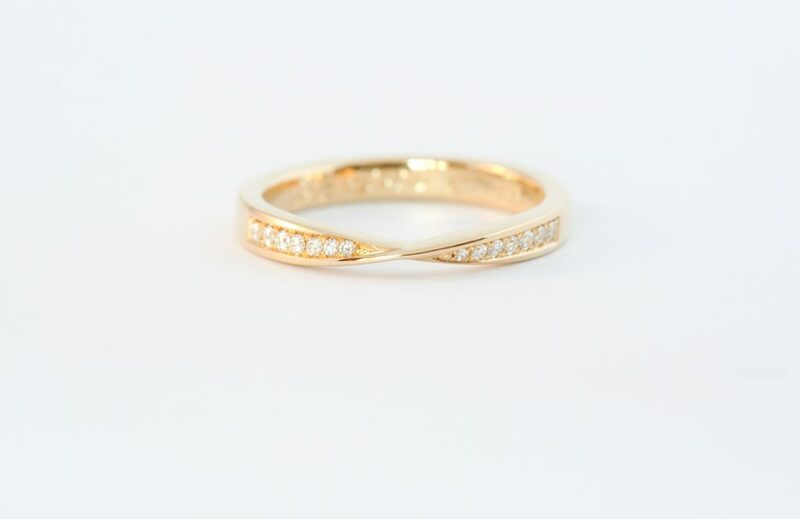 Aoife is building up an extensive range of wedding band samples in ladies and gents bands. 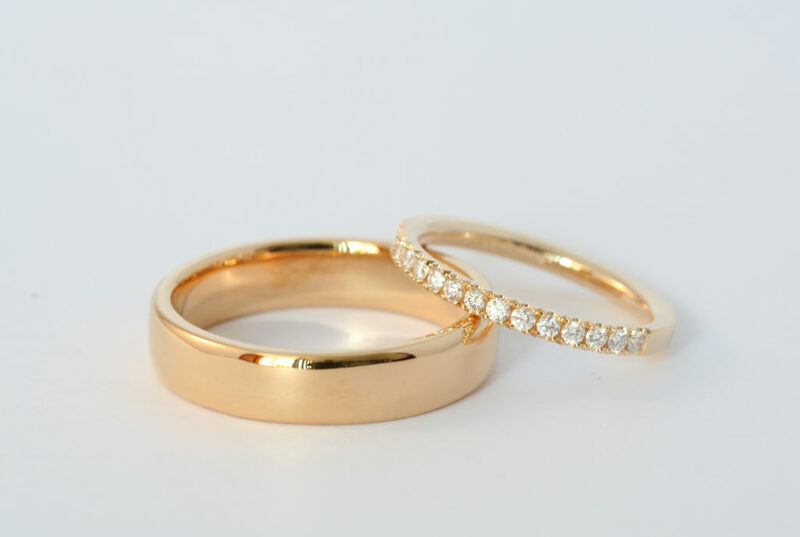 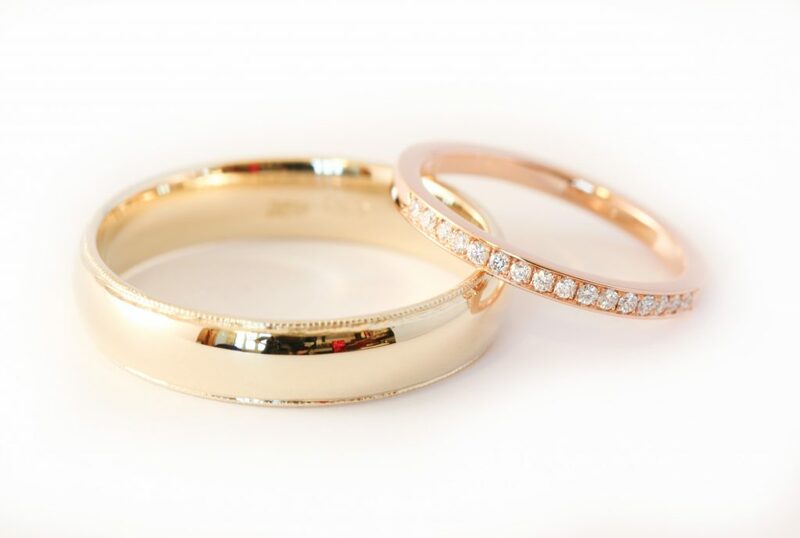 She also carries a lovely range of titanium and zirconium bands. 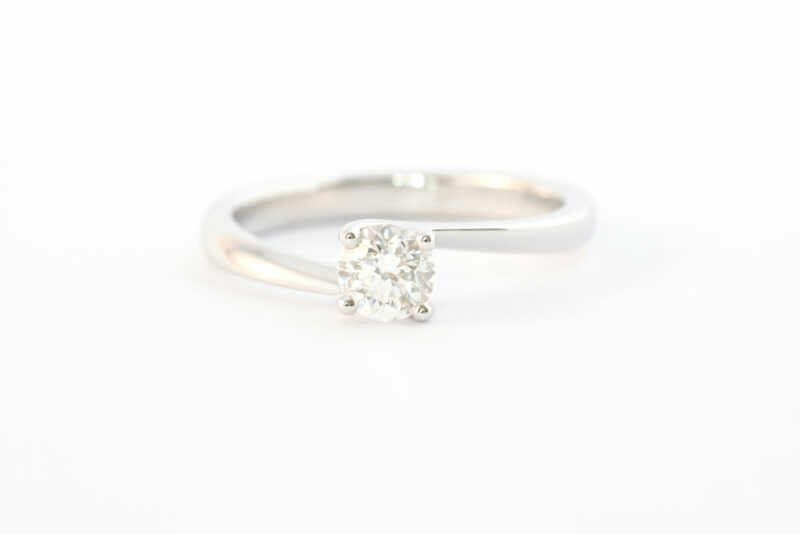 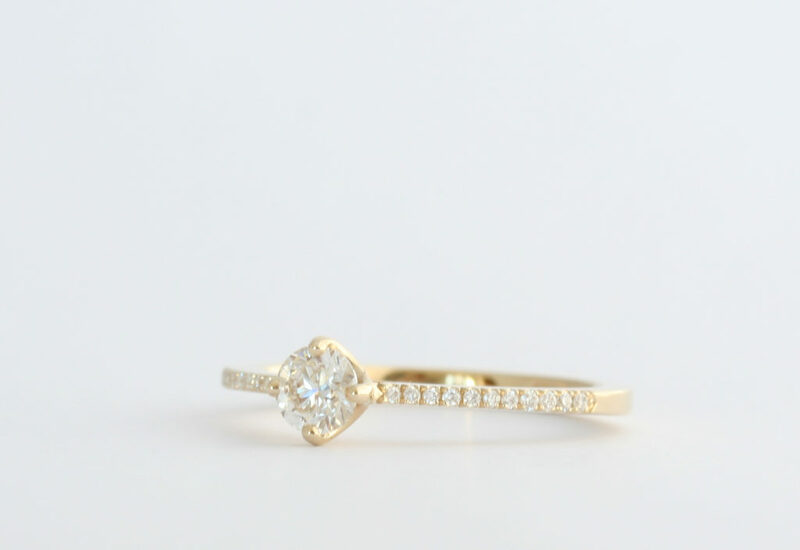 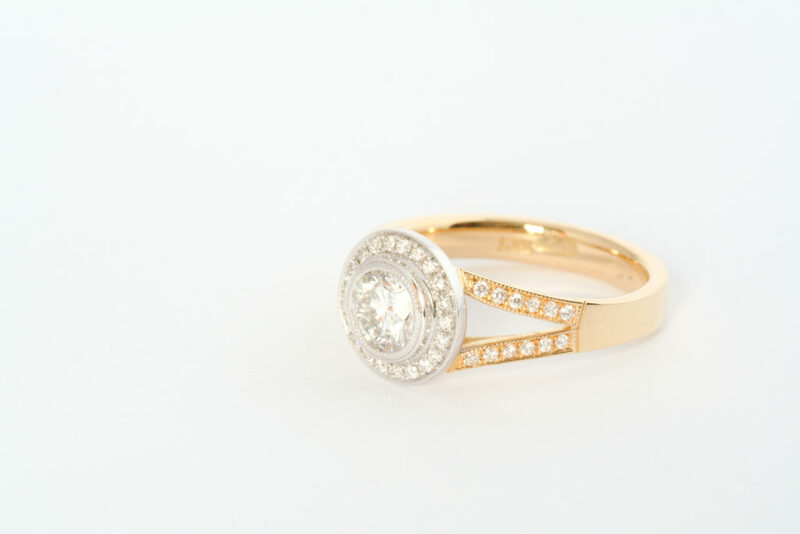 She can tweak designs to suits your engagement ring and your needs. 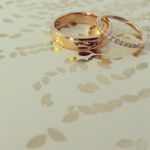 It is hugely satisfying to see a couple delighted with their rings and to know you have been a part of their very special day and their lives together.